You are here: Home / Uncategorized / What Is the Color of Your Package Saying? What Is the Color of Your Package Saying? Your package is sending a message whether you know it or not. How people react to your message may be the difference between [sale or no-sale]. Understanding how your audience relates to the color of your package is critical for your company’s products and brand survival. Gender, age, education, culture and social status influence what message is received by your audience. A middle aged adult might love a gray sedan while a millennial would rather take a bus than be seen in a gray sedan; however that millennial would be thrilled with a metallic lime squeeze bug that would give many adults a headache just looking at it. 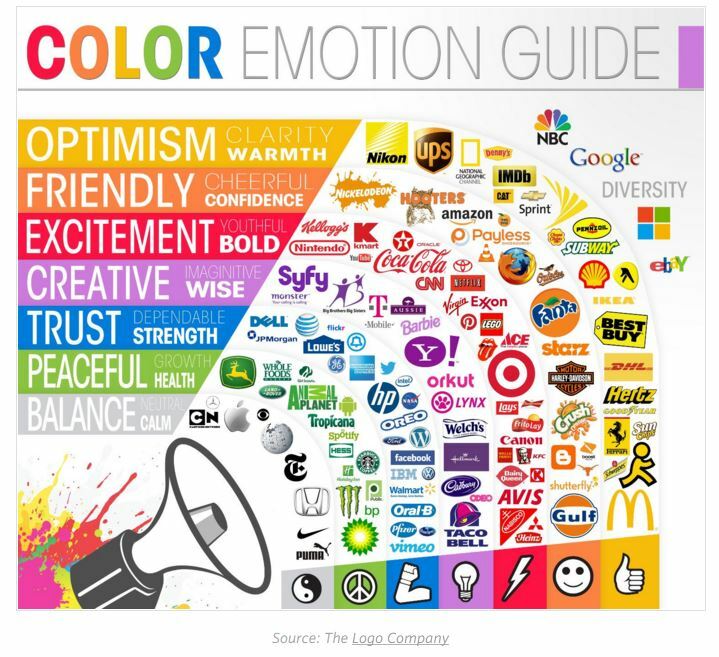 You must choose colors based on the message you want your audience to receive taking in to account their demographic. White packaging is like a blank canvas. It is associated with innocence. It’s considered a safe color and is a good choice where you want to create the impression of cleanliness, efficiency or simplicity. Black is the color of power, authority and control. It stands out and makes products appear to have more substance. Black transmits a higher perceived value. Blue transmits trust, honesty and reliability and will pass along to the product. The darker the blue, the more serious; the lighter the blue the more creative the product will be perceived. Blue can suggest calmness but young people relate it to a color their parents would like so it should be avoided for a young market. Bright red means action, passion, excitement and strength. Red packages draw attention to the product and can excite buyers. 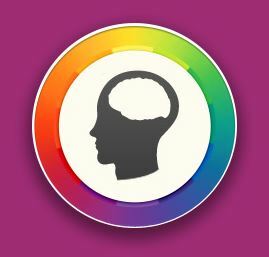 Darker reds are perceived as more professional and carry higher perceived value than brighter reds. Green denotes security, wealth and growth. Green suggests natural, organic and healthy. It works well for environmentally conscious products. Dark green can imply wealth, luxury and professionalism. Orange means adventure, optimism, and sociability. It suggests adventure and affordability. Orange screams unique, creative and artistic. Some studies show that orange even increases oxygen supply to the brain. Yellow is a good choice if you want to set a cheerful optimistic tone. Yellow is said to promote creative thinking and innovation. It attracts and stimulates young people. Yellow is the happy color. Gold packaging points to luxury and high quality. Gold packaging can command a high price, but the product must meet or exceed expectations. If the product is seen as low quality, the package will be at odds with the product and will lose credibility. Silver has a similar quality to gold in communicating luxury, but does so in a more sophisticated way. Silver is associated with grace and elegance with a more under stated delivery. Gray is a safe color to use and is considered professional and non-offensive. Also can be described as conservative and reserved color. Brown is associated with organic and natural. It suggests strength, comfort and safety. Combining colors using text, graphics and images are an effective way of customizing the message your package sends. 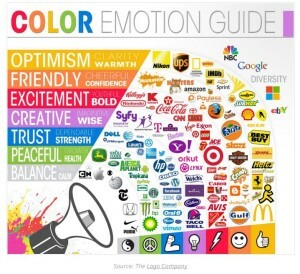 Avoid adding too many colors as it will reduce the perceived value of the product. Always test the color or your package in a sample market to confirm your color choice and keep the end user in mind when selecting colors. People unconsciously respond to color. Without thinking we accept blue to be a cool color and is translated to the everyday world. The handle for cold water is blue and the handle for hot water is red. Brown suggests natural and earthy so UPS Ground uses brown trucks and recycled materials are often brown. White is associated with cleanliness so medical packaging uses a great deal of white. Make sure your package is sending the message you want.